Is Your Car Insurance Company Really on Your Side? You are here: Home / Car Accident / Is Your Car Insurance Company Really on Your Side? If you or a member of your family has been involved in a Missouri car accident, you may be having trouble receiving compensation from your insurance company. This is a situation that Missouri drivers are facing every day. Remember, insurance companies answer to their shareholders and it is their interests who are often being looked after first. There are a number of things that an insurance company may do in order to reduce the value of your settlement. They may offer you a lowball amount or even challenge the claim to avoid paying anything. 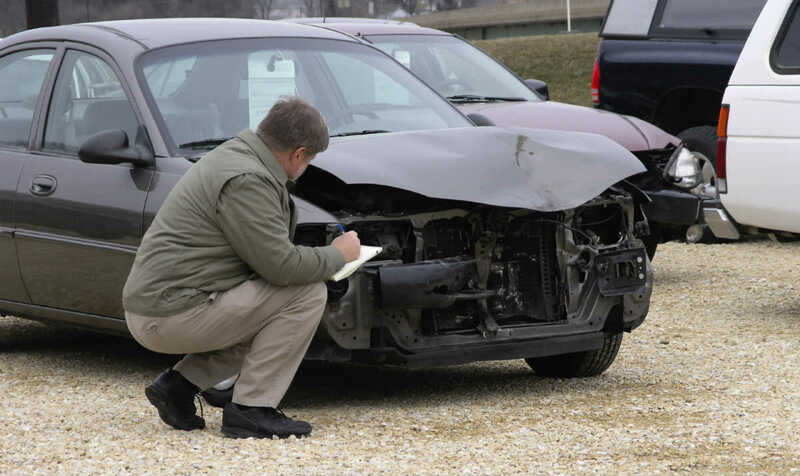 The only way for you to protect yourself is by entrusting your claim to a St. Louis car accident attorney. Do You Need a Car Accident Attorney to Handle Your Claim? Having an experienced representative who has comprehensive knowledge of the legal process and what is required to file and win your claim. Only a car accident attorney knows how to prove fault and calculate the value of your claim, not to mention handling the insurance company. Having a person who is adept at reading insurance policies to determine what damages you can claim, as well as the conditions outlined in the policy of the at-fault driver. An experienced professional who can help you maximize the value of your claim. Being able to focus on regaining your health, while someone else deals with the insurance company and your claim. By not responding to your claim or acknowledging its receipt. Denying payment on a claim that is covered without offering a reasonable explanation. Trying to settle the claim for less than what is outlined in the policy. Asking for proof or documentation that is not necessary under the terms of the insurance policy. Threatening to deny the claim if you do not accept their settlement offer. Cancelling coverage without just cause. Putting the profitability of the insurance company above a valid claim. Never attempt to negotiate with an insurance company by yourself. Contact a St. Louis injury attorney from The Hoffmann Law Firm, L.L.C. and protect your legal rights.